At Biddulphs International, your peace-of-mind is our business, so we like to cover all eventualities. 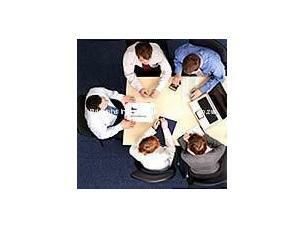 We offer a fully comprehensive policy underwritten by a major insurance company. Biddulphs can arrange the best insurance cover with a wide-ranging all-risks policy covering all types of damage and loss in Zimbabwe and any of the neighbouring states. 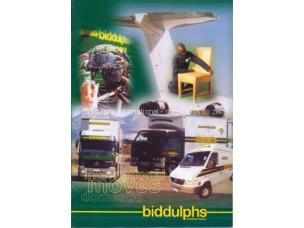 Many Zimbabwean antique dealers use Biddulphs to transport their fragile items across the country. Of course, they insure these antiques just as you should insure your possessions. Your valuations should be based on the full value of the complete household. If you are under-insured, and the situation arises where you need to make a claim, you could lose substantially. If your goods are in storage, we can extend your policy. Your Biddulphs consultant will advise you on details such as the excess in the event of a claim and exclusions. For instance, full comprehensive cover falls away if fragiles like china and glass are owner packed. Insurance companies require "Professional Packing", a standard that Biddulphs embraces and applies in every move we make. Of course you may decide to move your goods without insurance, but we certainly advise against this. It must be borne in mind that your insurance policy covers not only damages and losses but also the dangers posed by fire, hi-jacking, burglary, floods, political riot and terrorist activity. You should be wary of accepting limited cover policies that may be offered to you by other organisations at low rates as these policies usually provide very limited cover and many exclusions. With one of the lowest claim ratios in the business, we hope that you'll never have to claim. 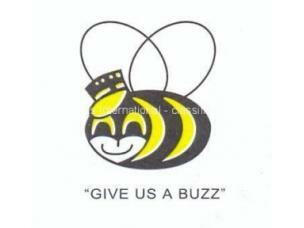 But it's good to know that if the worst happens, it's better to Bee safe than sorry! Contact one of your nearest branches now to help make your next move your best move!